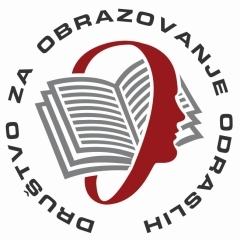 This publication is the outcome of the EU project ”The Golden Age of Life”, carried out by partners and collaborators in five local communities in Serbia, and coordinated by Adult Education Society. 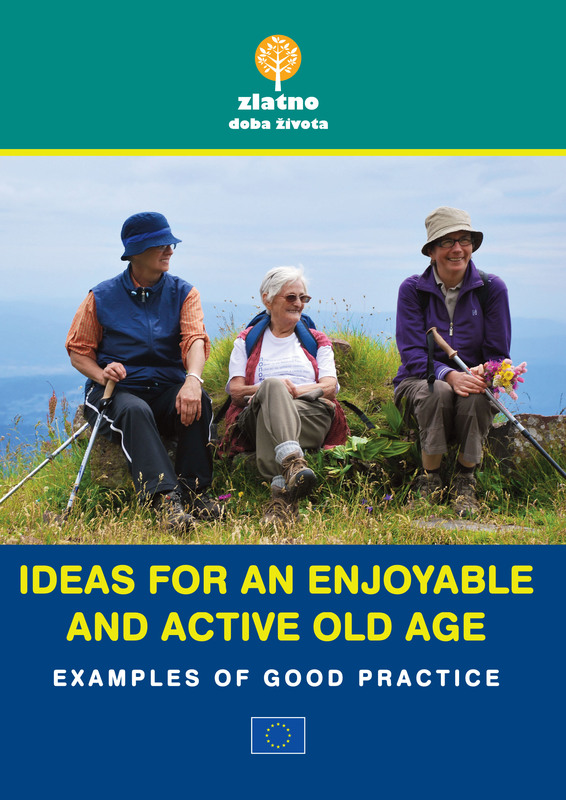 The publication presents examples of good practice about active and creative aging, intergenerational cooperation and a positive image of old seniors and aging. The publication is valuable resource for motivation and inspiration for launching and implementing future initiatives and for establishing cooperation and networking among those who together contribute to changing the image of older people in Serbia. Authors: Tamara Nikolić – Maksić and Maja Maksimović. Belgrade, 2012. Publication is available in Serbian and in English language.